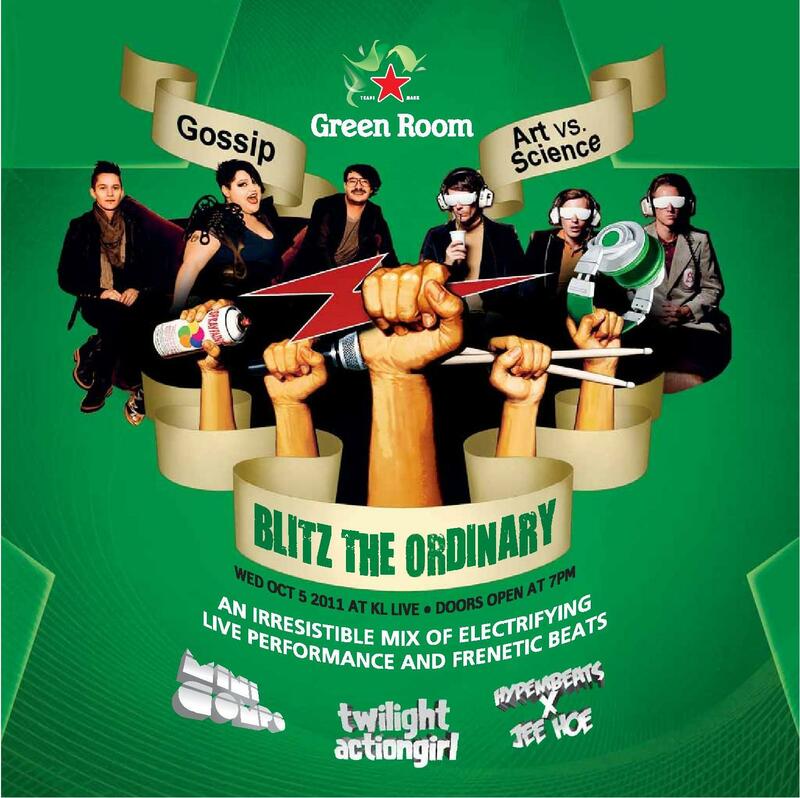 On this coming 5 October 2011, Heineken Green Room returns to break the monotony with the hottest event of the year at the all-new KL Live in the heart of KL’s business district. Details of the event as follows ! 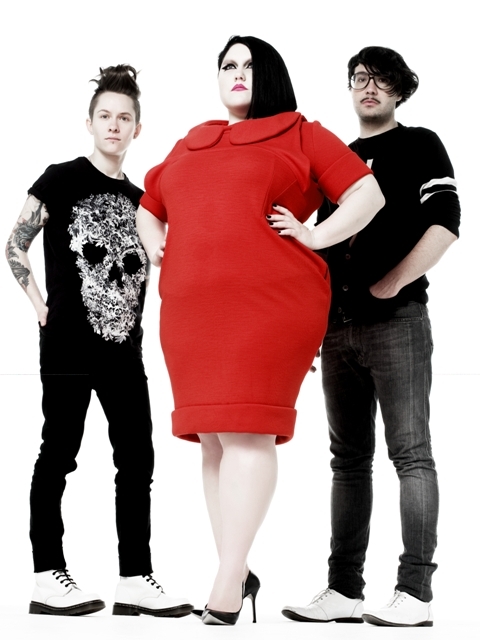 Featuring heavyweight US indie band Gossip and their fashion-icon front woman Beth Ditto! 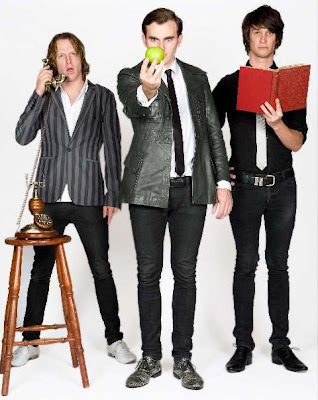 They are known for genre destroying and dancefloor friendly tracks tracks like ‘Standing in the Way of Control’ and ‘Heavy Cross’, which have scored the band Top 10 hits across the world. Art vs Science-Parlez Vous Francais? Of course, such a high-octane night deserves equally sizzling local talents. Heineken Green Room will see the live debut of Mini Compo, the electronic punk pop project from LapSap star DJ Xu and veteran Malaysian underground artist Jit Woei (Nightlife Camera, The Beads) as well as a surprise closing set from Malaysian alt-music mainstays Twilight Actiongirl and a hot-off-the-line collaboration from openers Hypeembeats and Jeehoe spinning a back-to-back blend of electro and hard-edged dance beats. 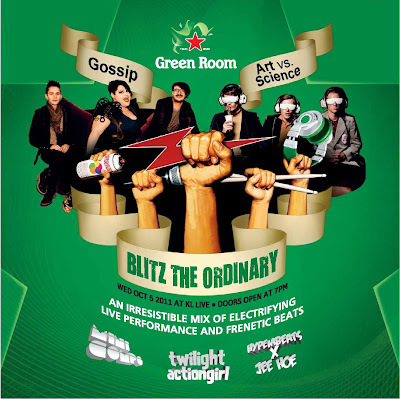 Oh yes, I got 6 pairs of passes to Heineken Green Room to giveaway to my lovely readers here, all thanks to Heineken Malaysia! 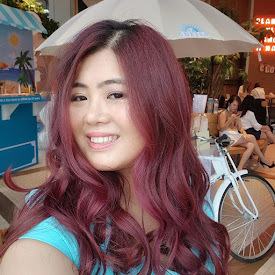 As this giveaway is opened to my blog followers only, you have to follow my blog via Google Friend Connect which is located at the right side bar of my blog ! And please REMEMBER to leave your Follower ID which you use to follow my blog, Name and Email address for me to contact you if you are one of the 6 winners ! Start commenting Now, Giveaway will end by 3rd October 2011 12pm and winners will be choose randomly and informed by email! 2) Winners go straight to Contest Winner’s lane at KL Live on Oct 5th and gain entry. Good Luck people and see you there!!! Hope to hear from u soon! Pick meeee ! Answer : Gossip the US indie band & Art vs.